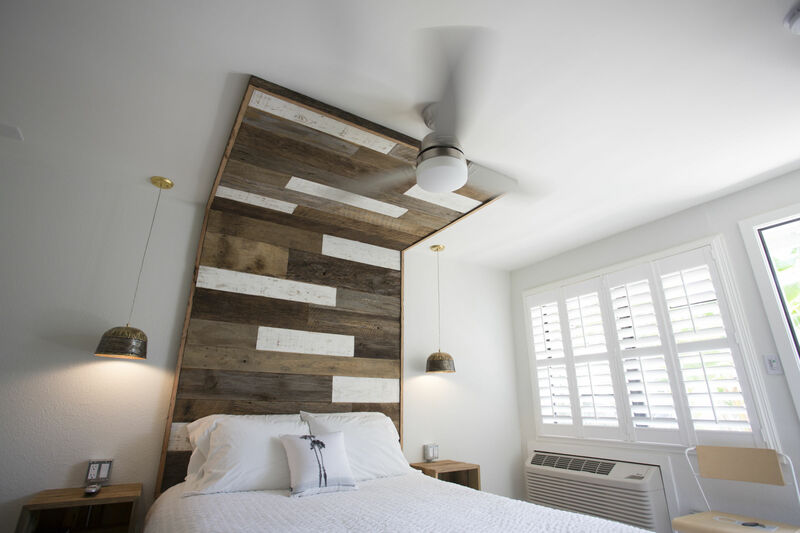 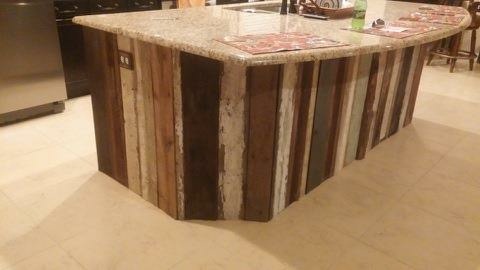 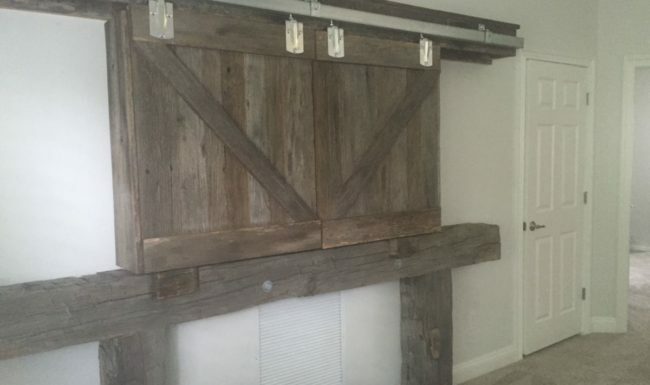 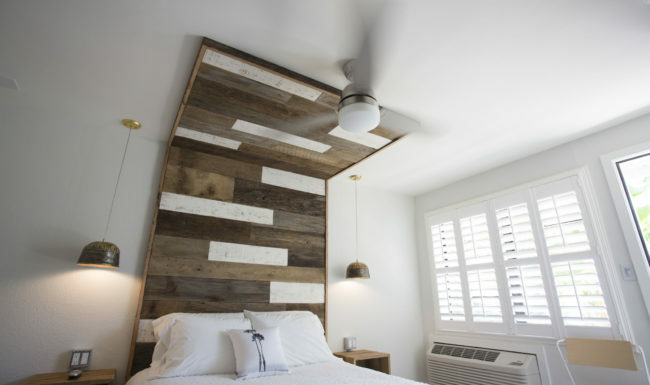 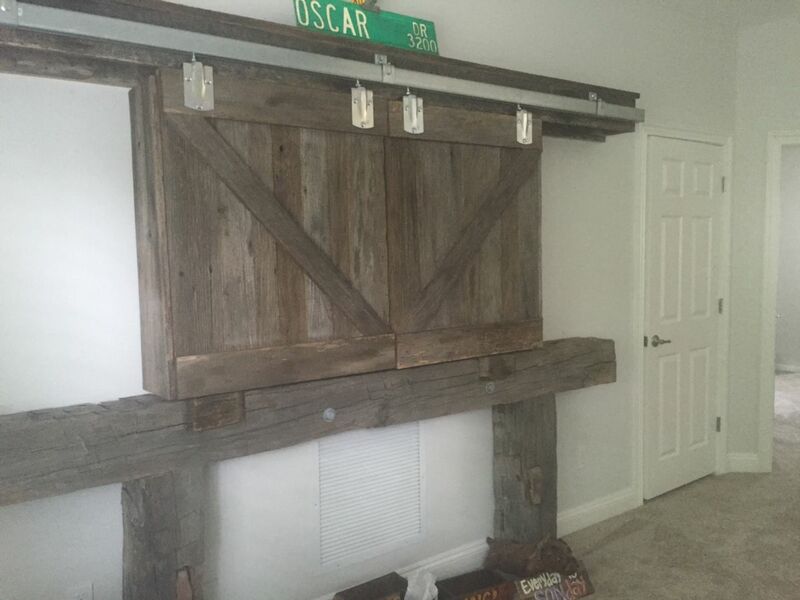 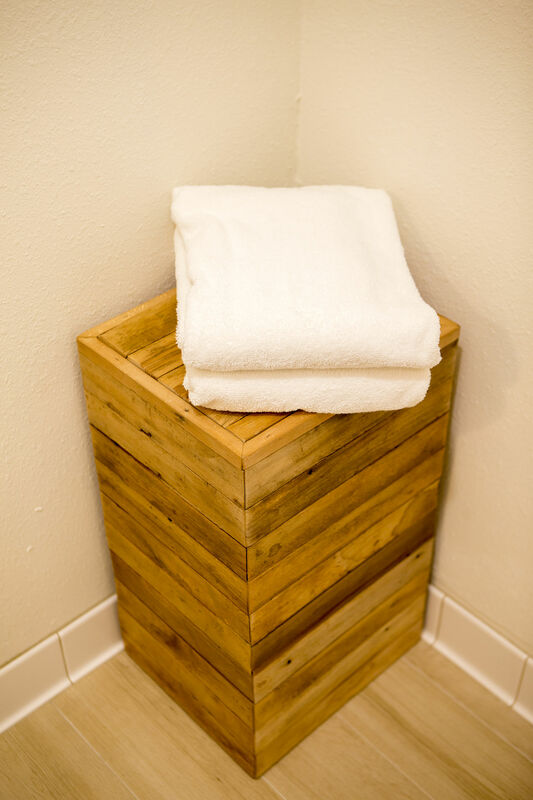 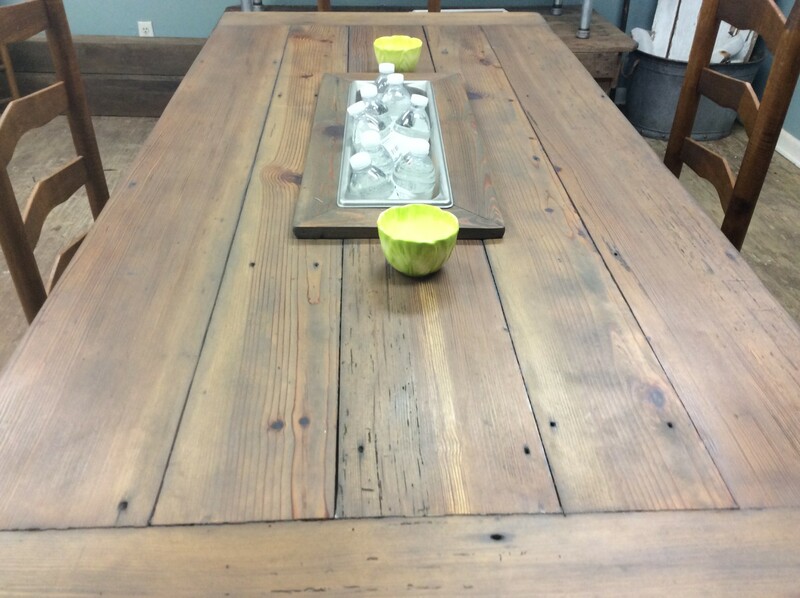 G&H Reclaims can take your idea for a piece of salvaged wood custom furniture and build it to your specifications. 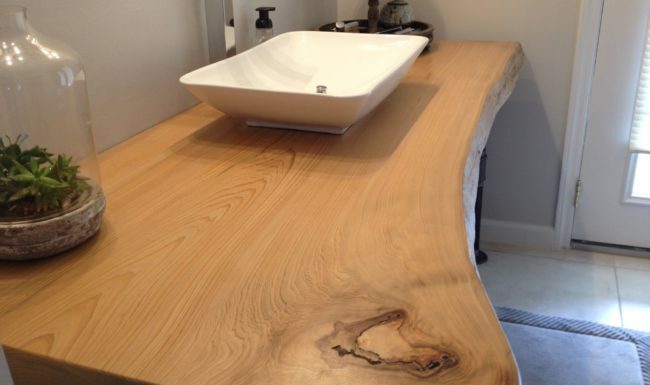 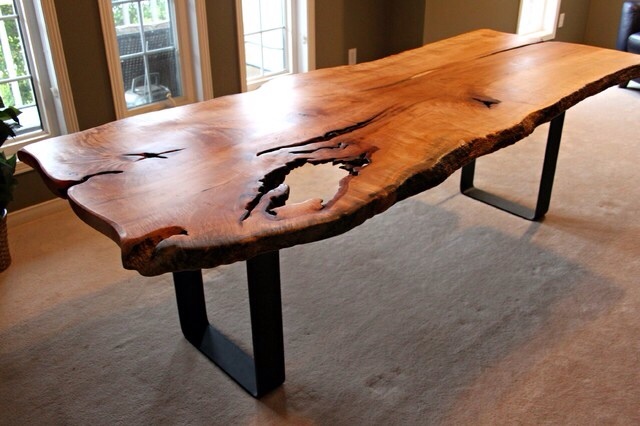 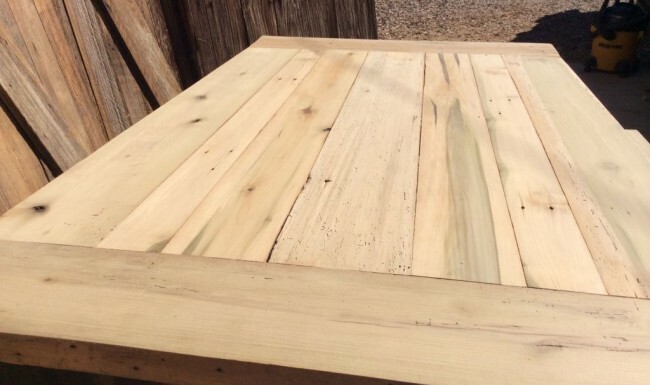 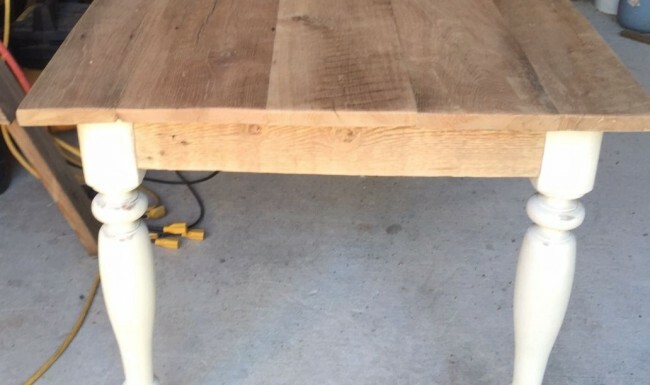 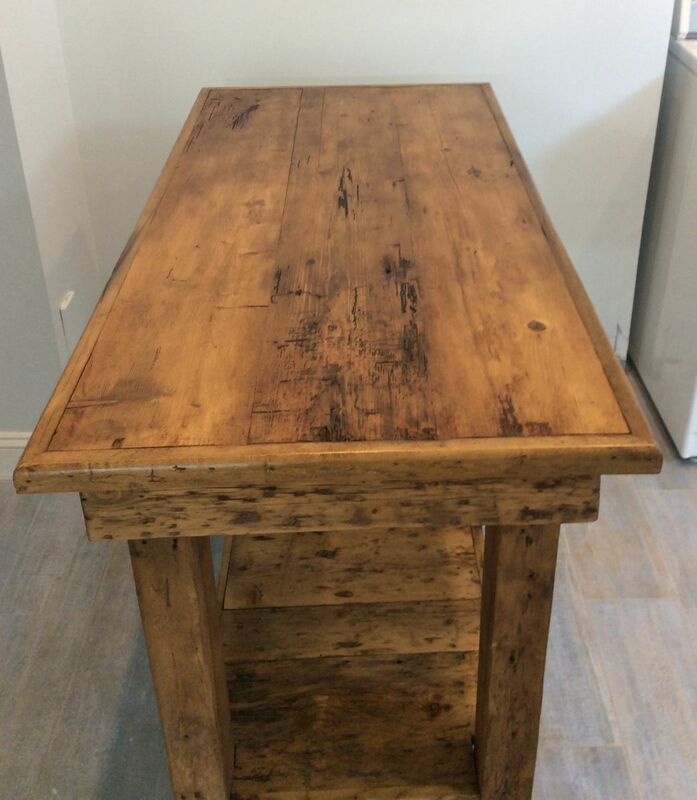 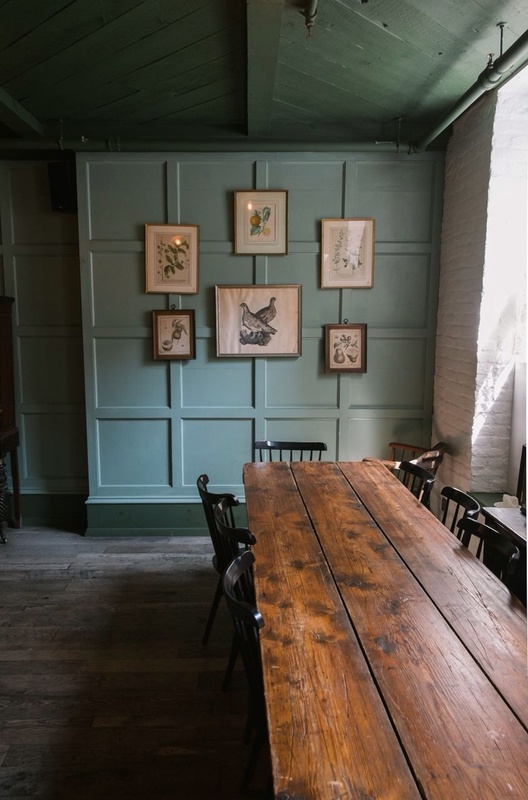 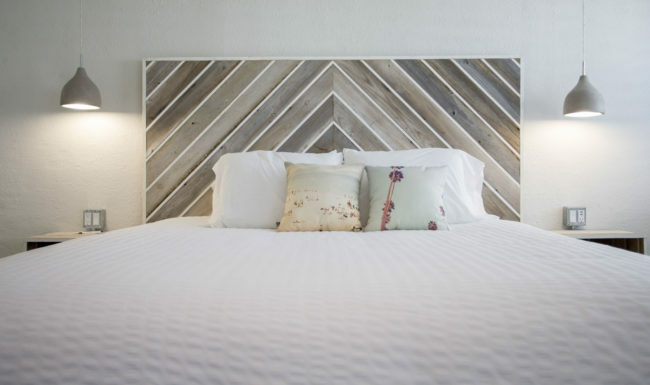 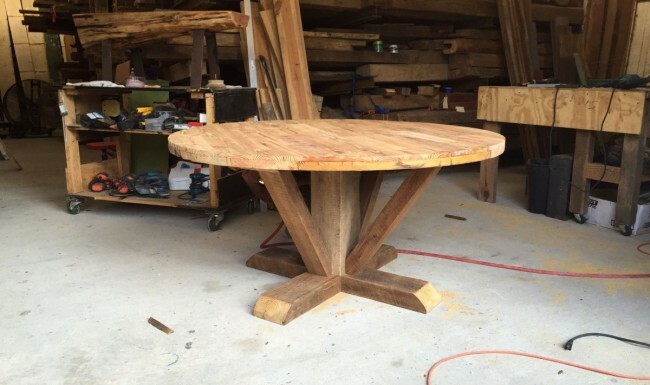 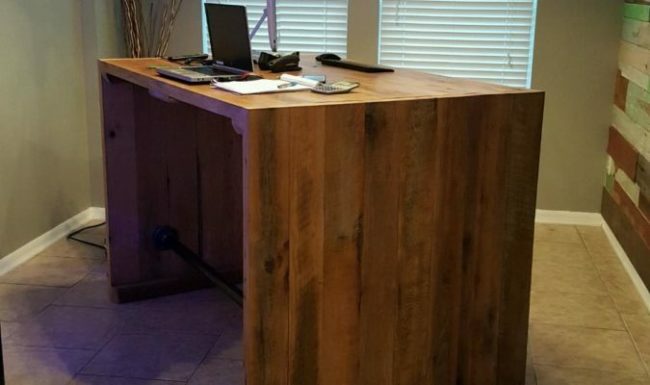 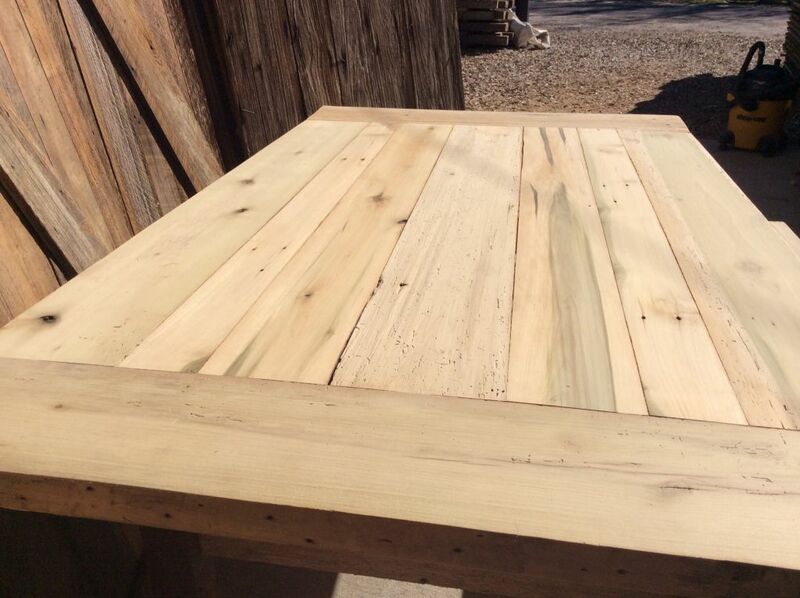 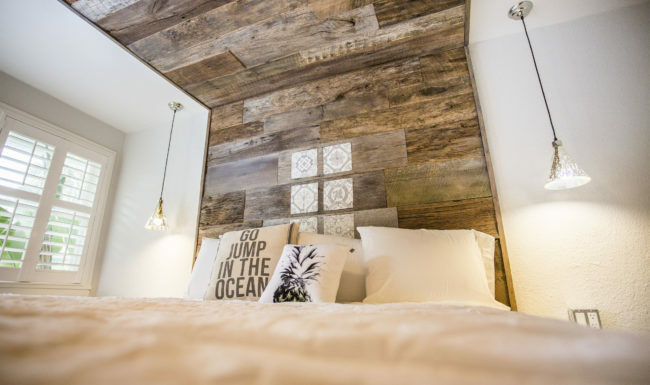 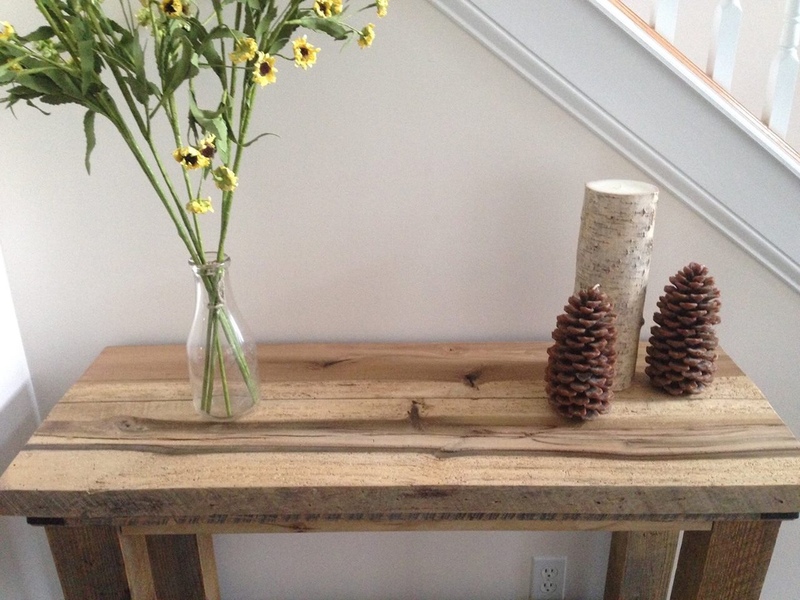 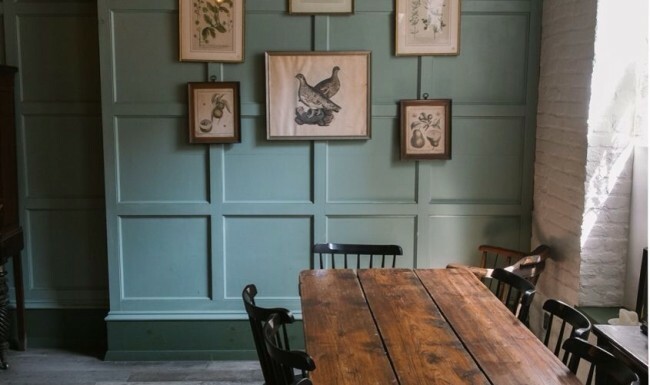 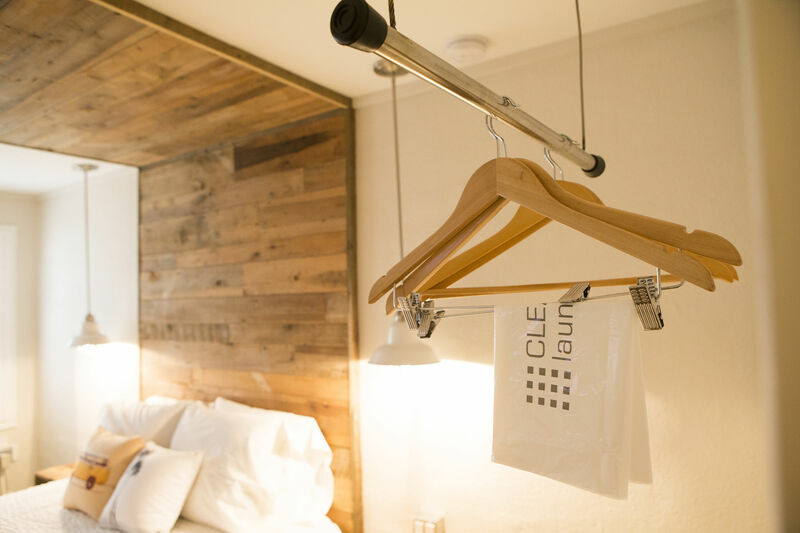 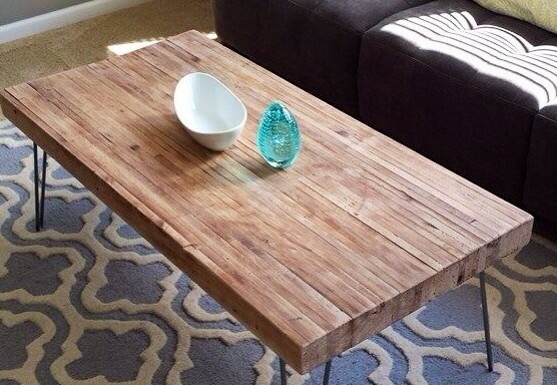 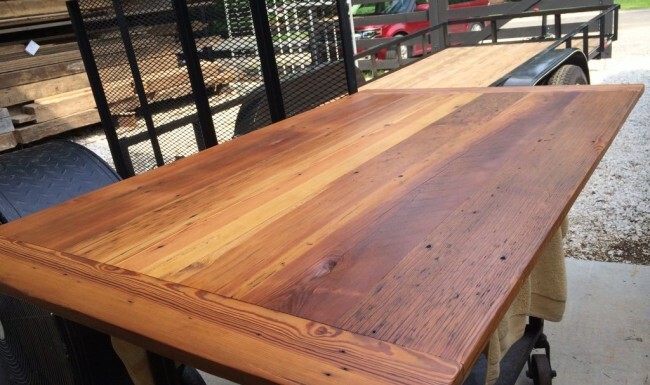 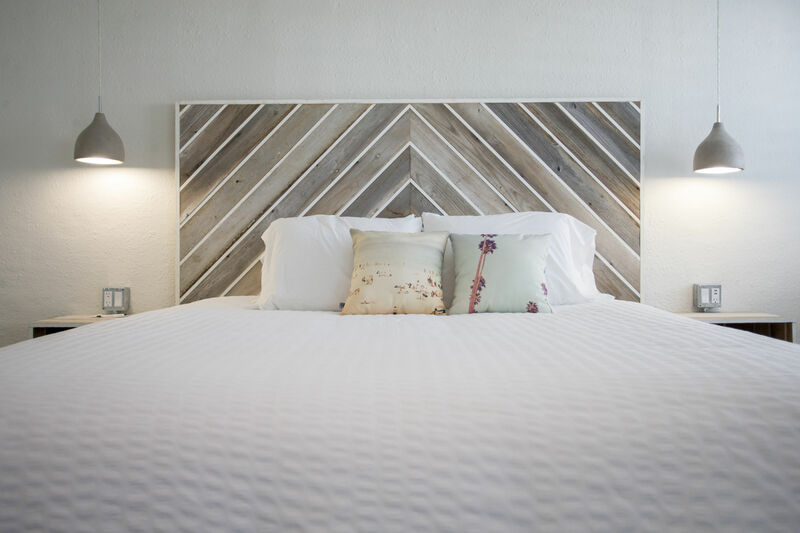 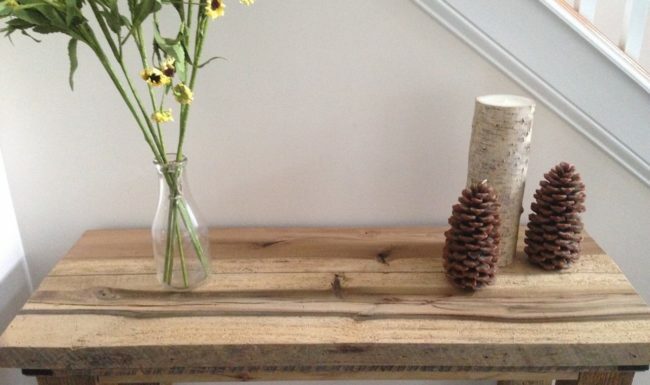 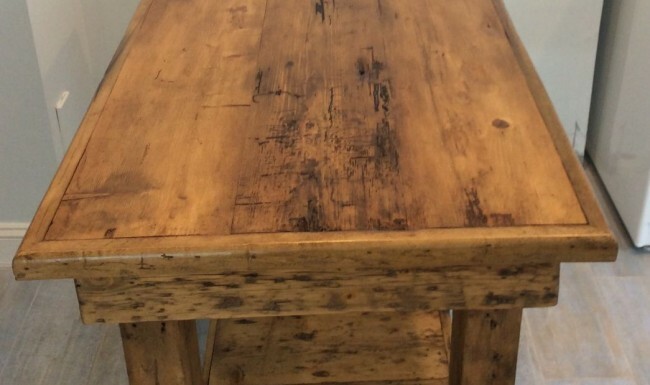 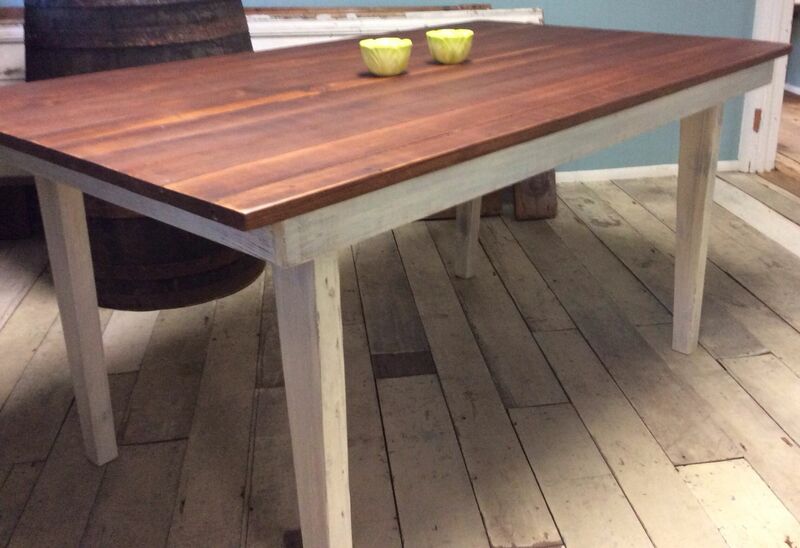 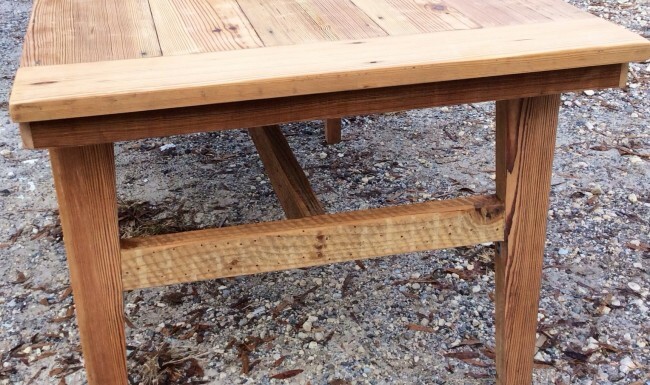 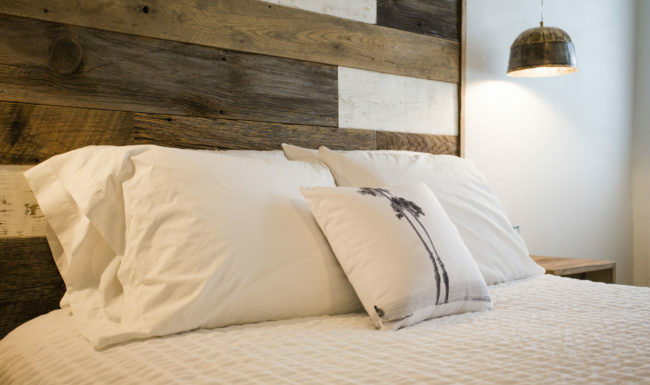 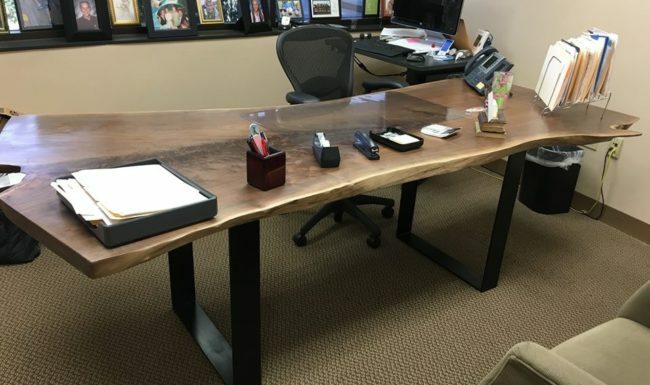 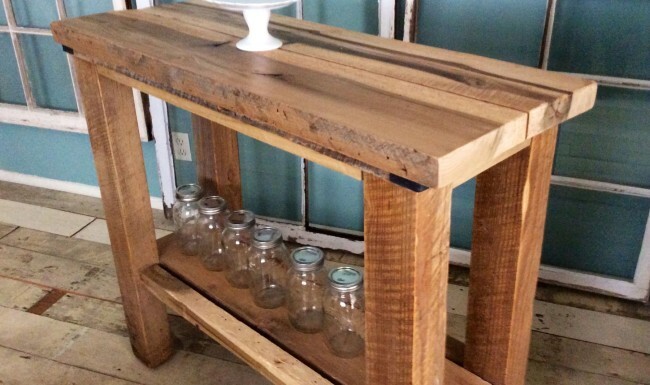 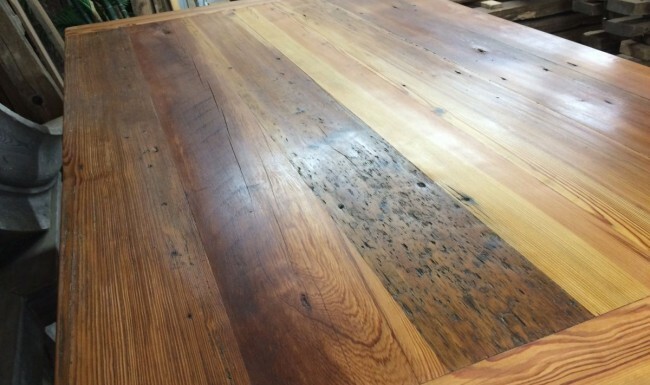 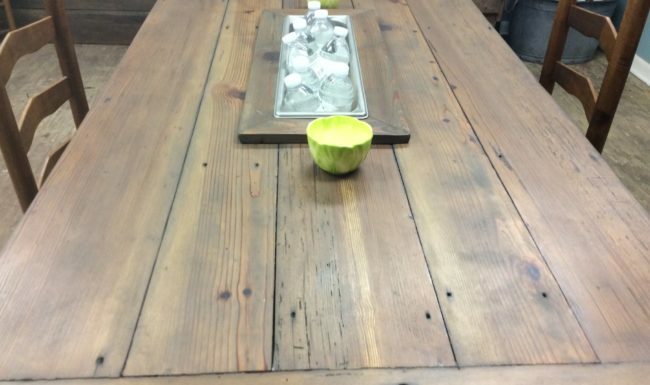 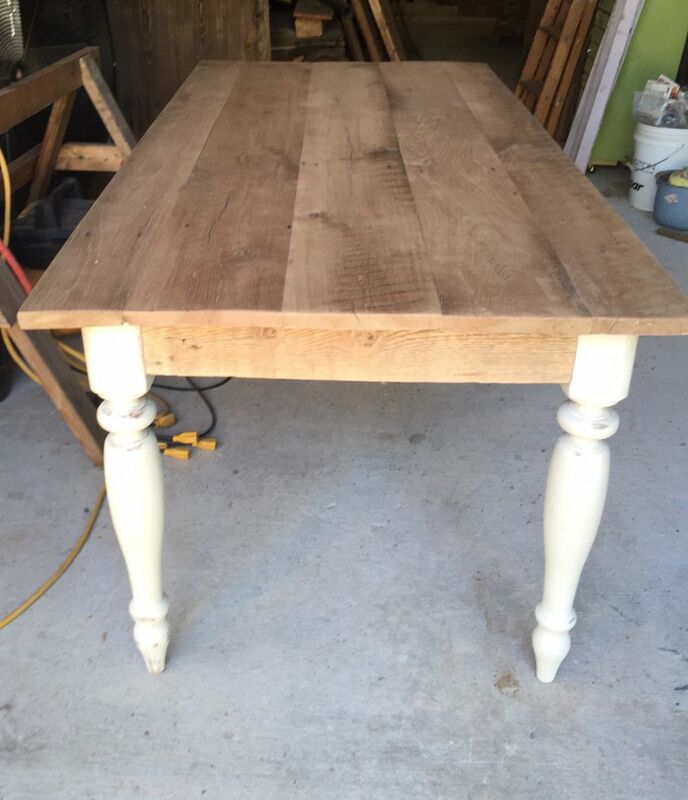 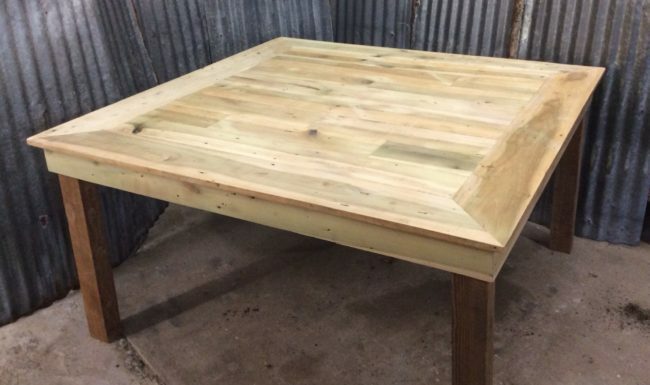 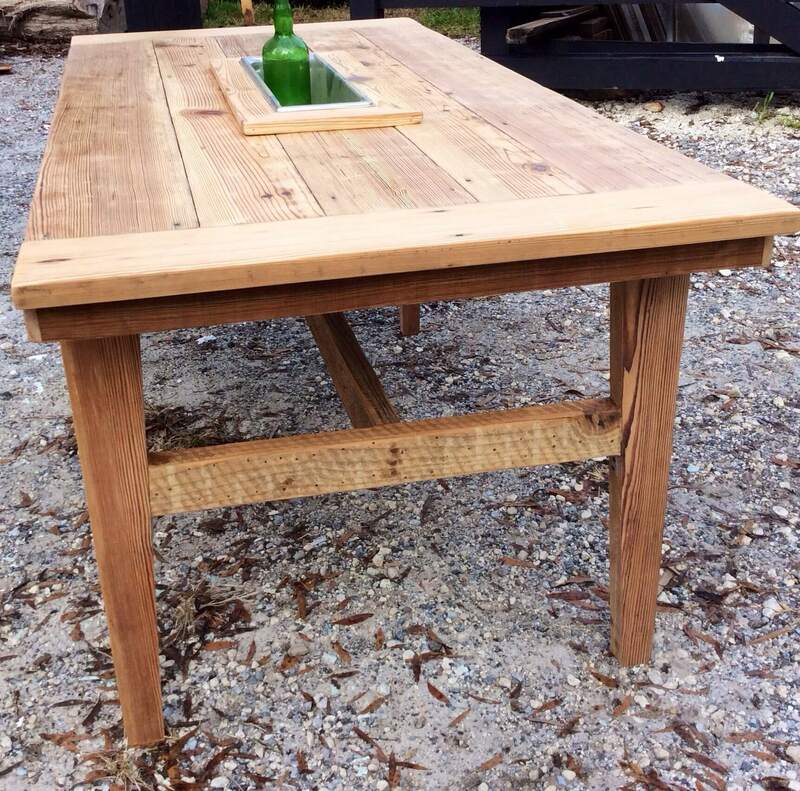 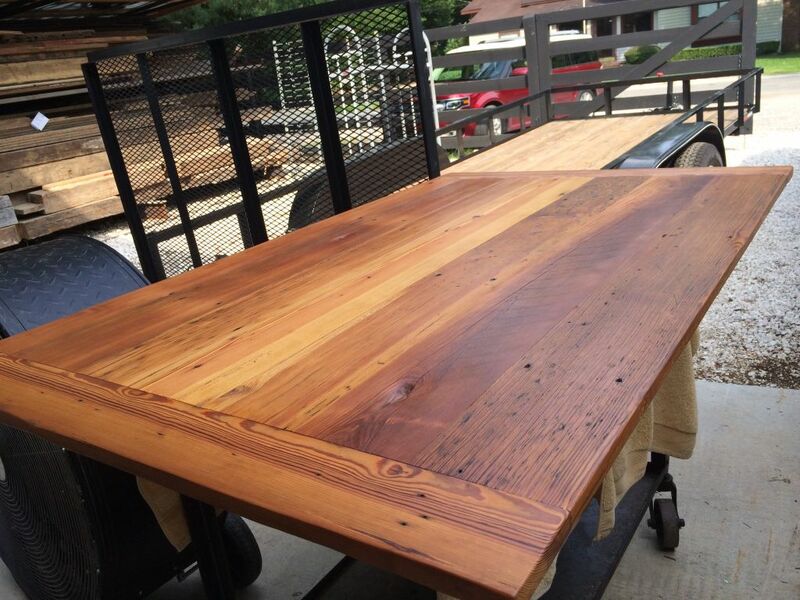 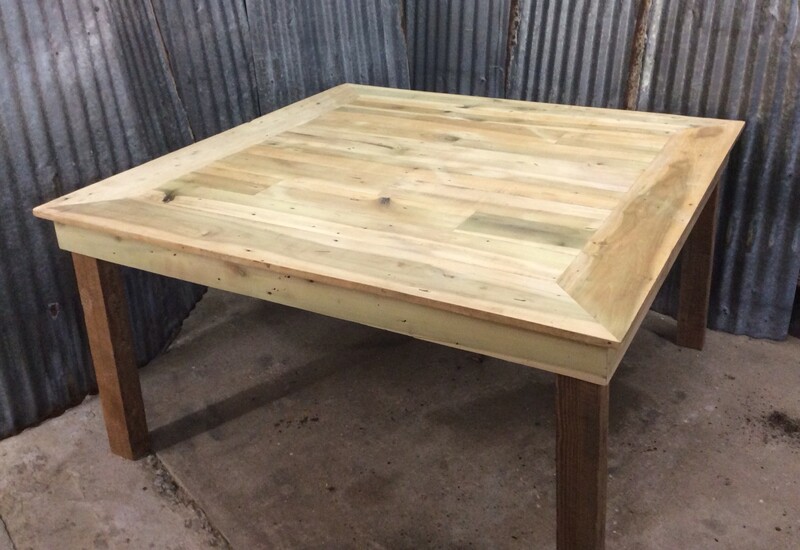 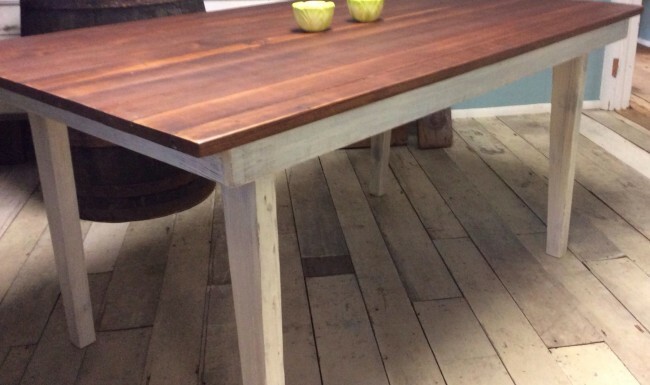 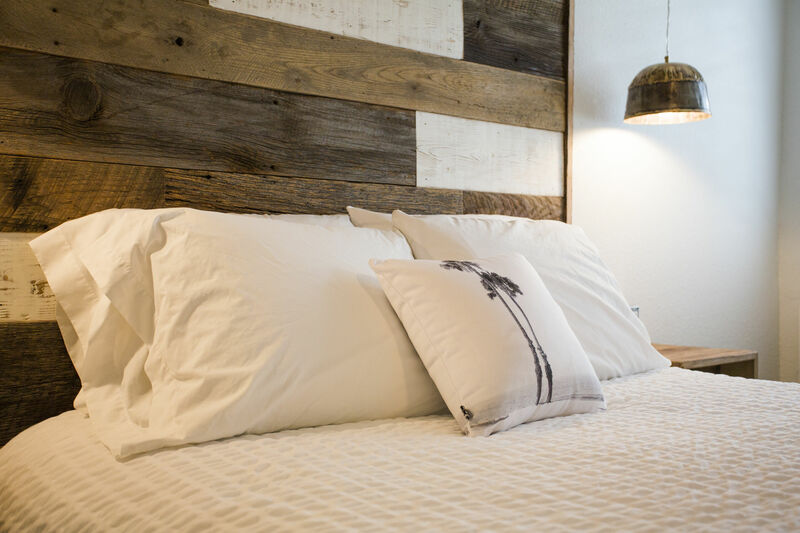 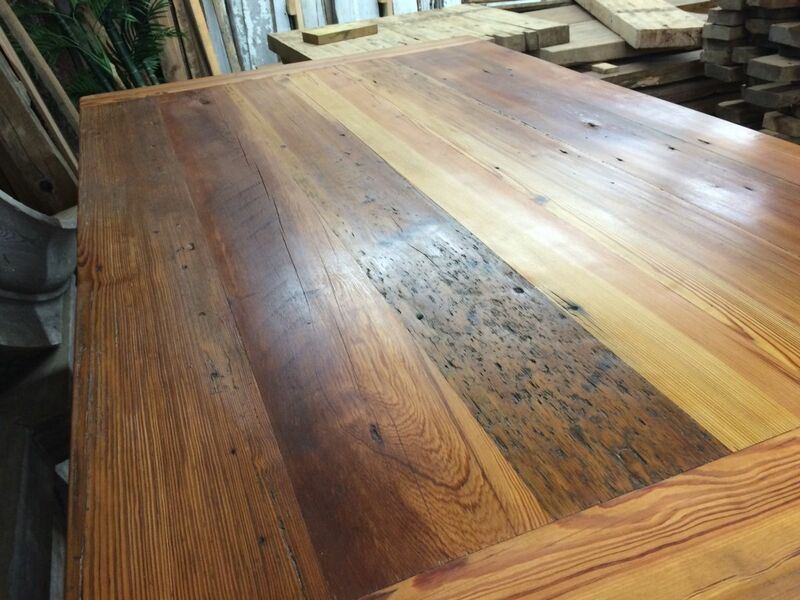 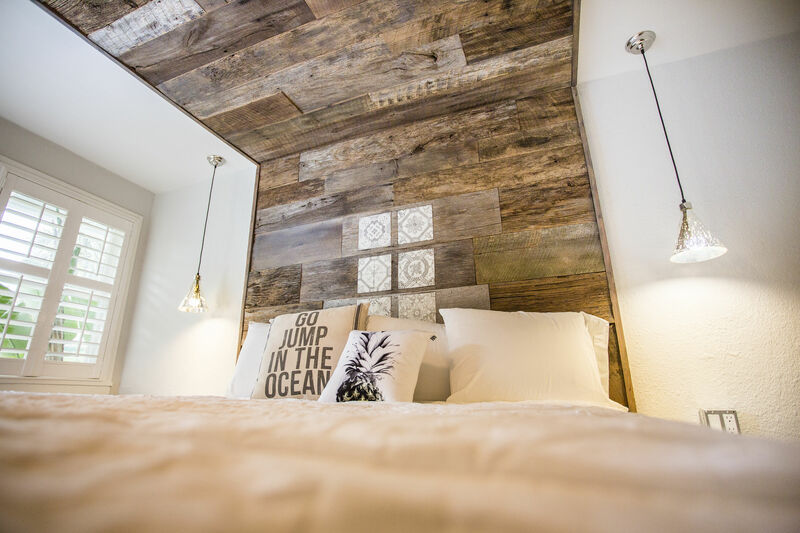 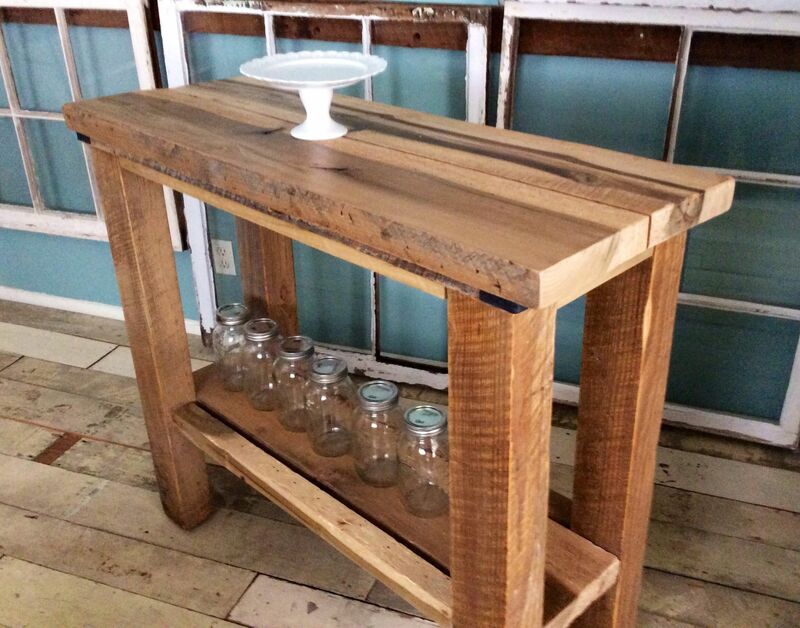 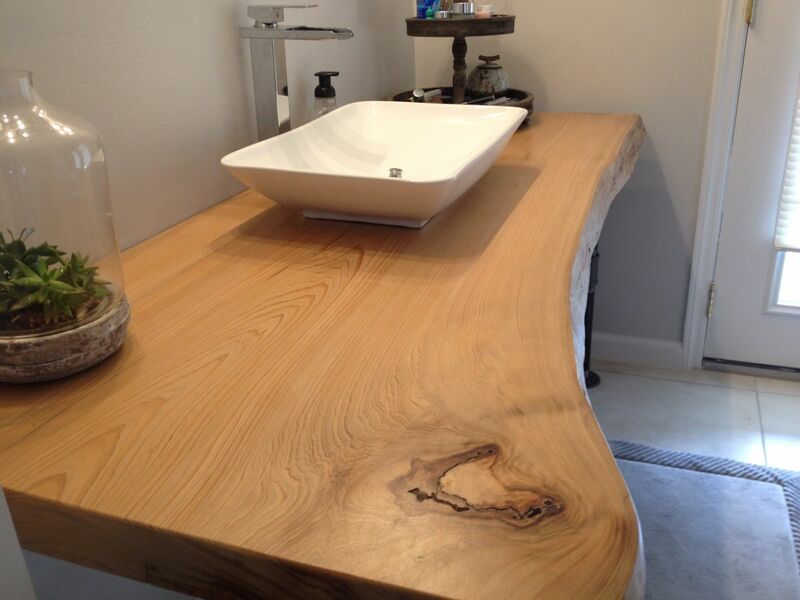 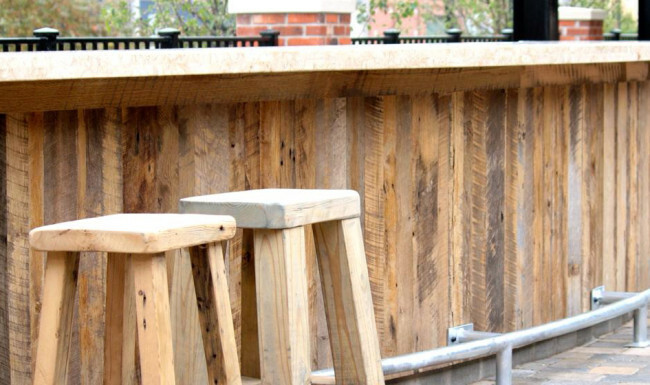 We offer beautiful reclaimed wood pieces that can be used to make table tops, counter tops, desk tops and more. 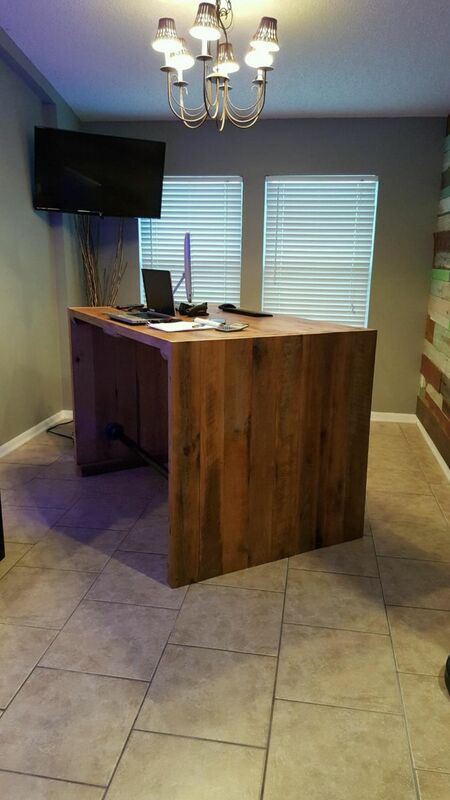 If you can describe or sketch your idea for your dream custom furniture, we can build it! 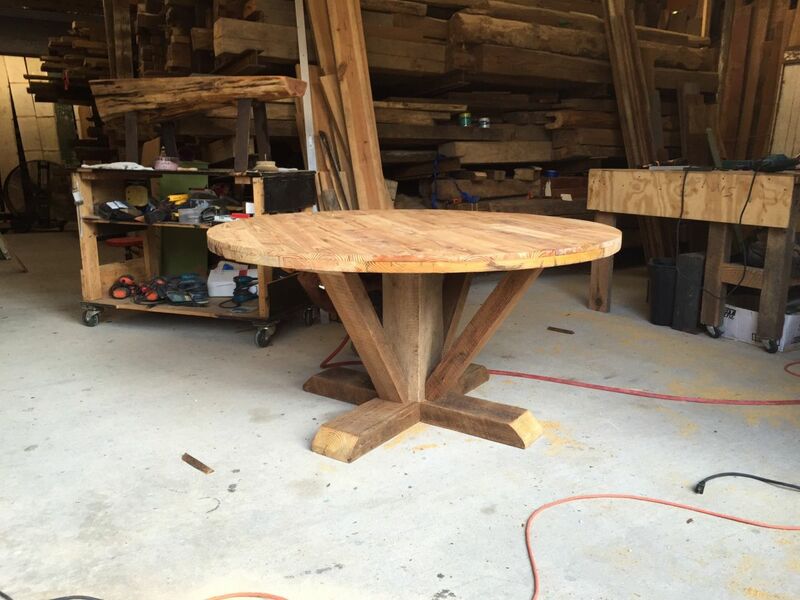 Picture your one-of-a-kind custom furniture, that we make just for you, just for your home, by our experts. 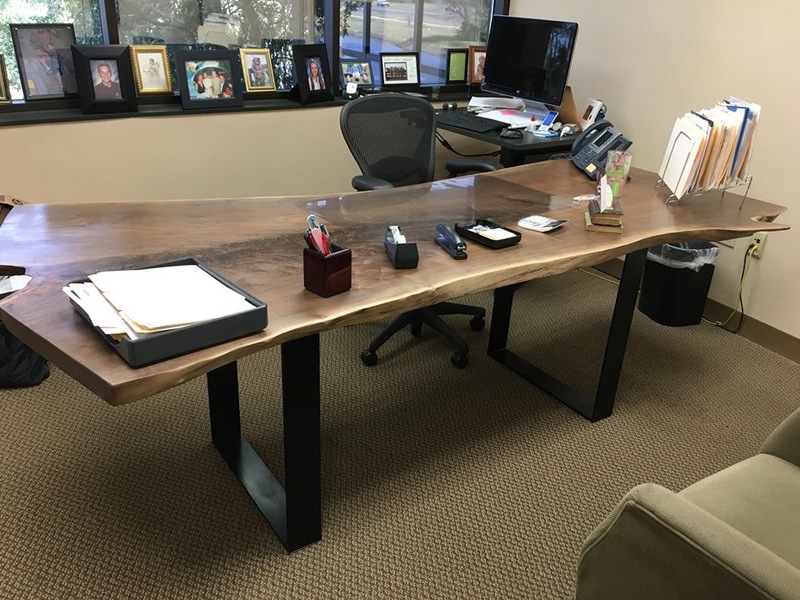 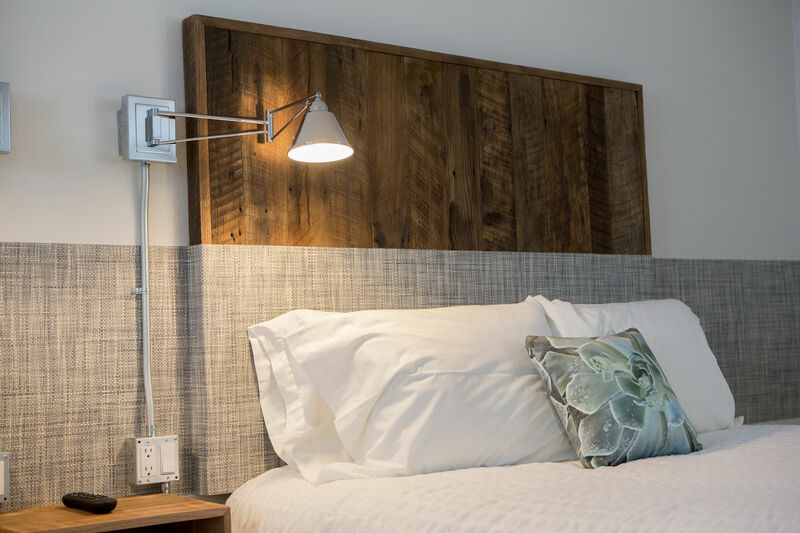 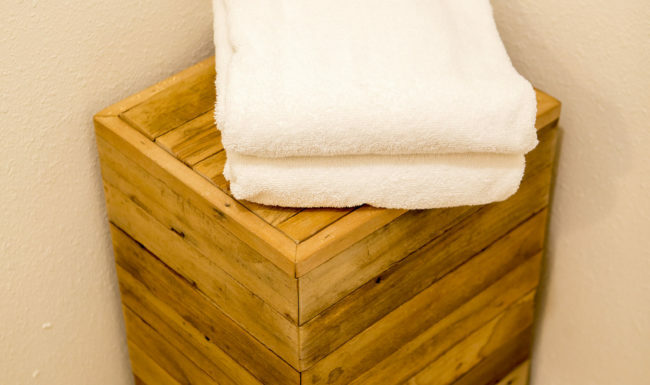 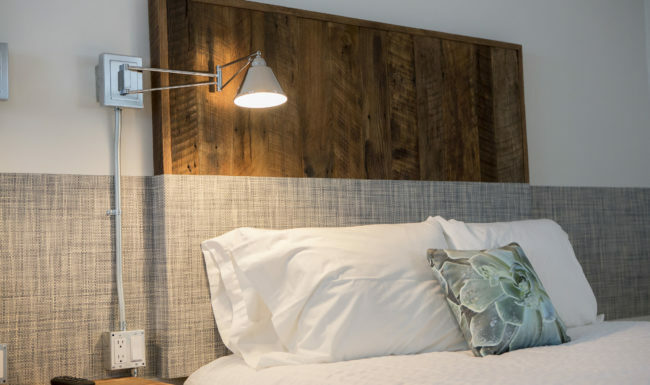 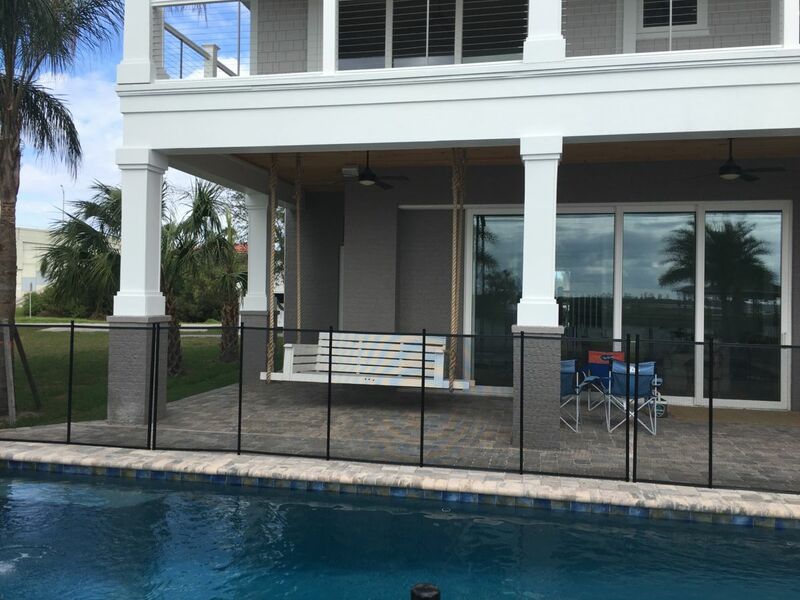 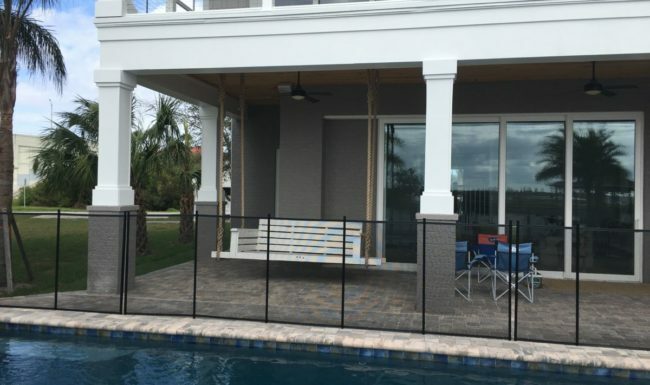 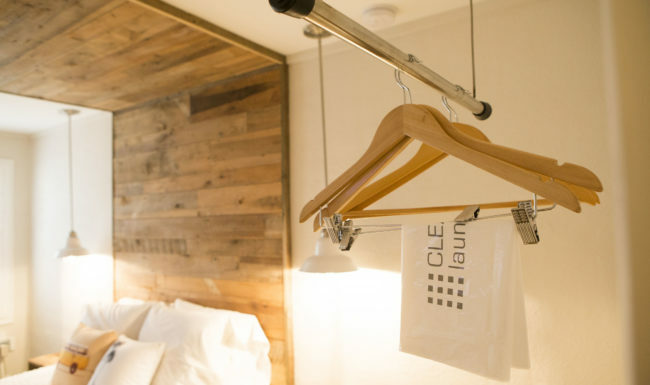 Browse our gallery below to see some examples of our custom furniture projects.